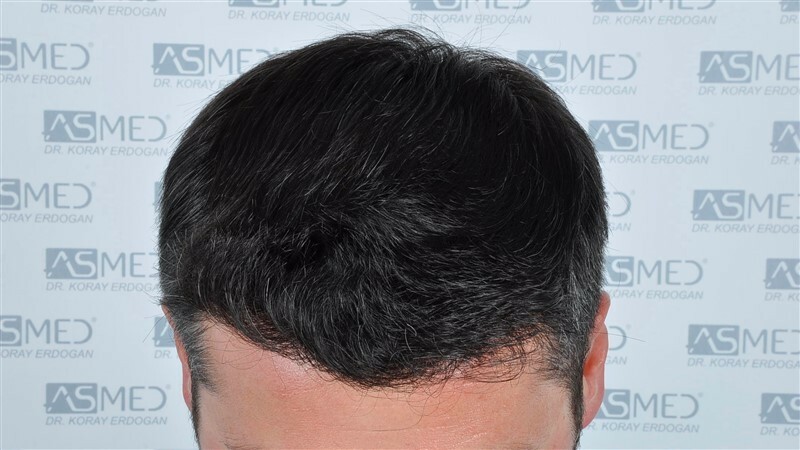 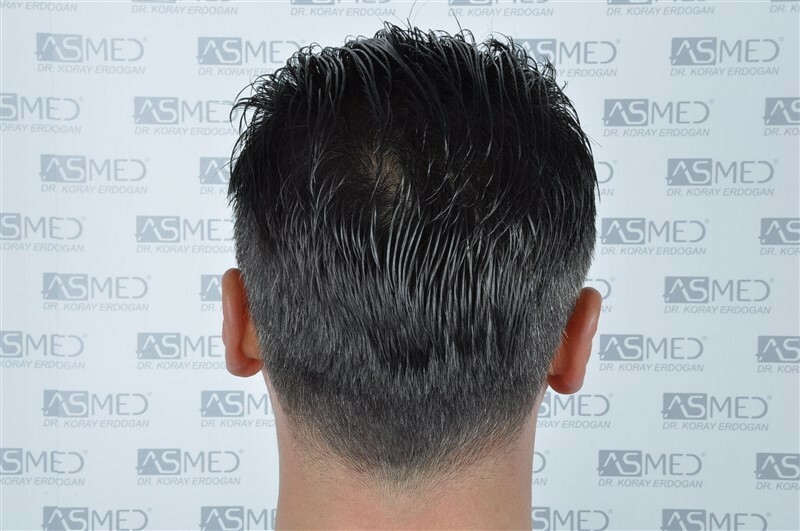 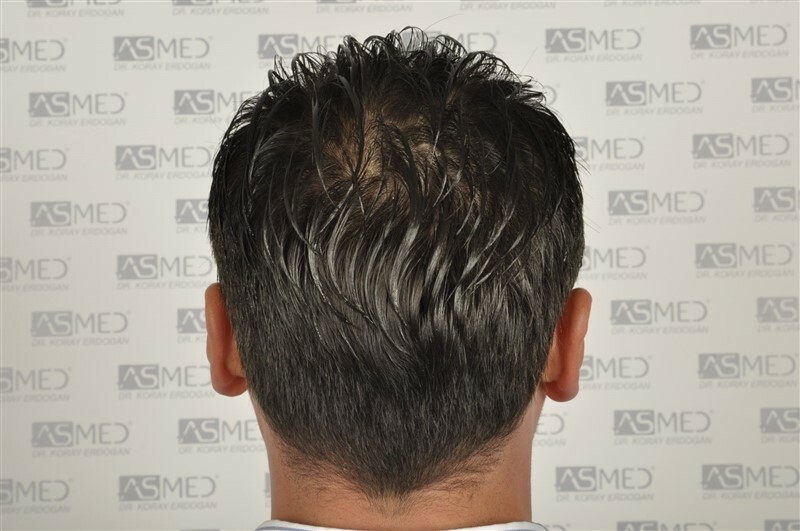 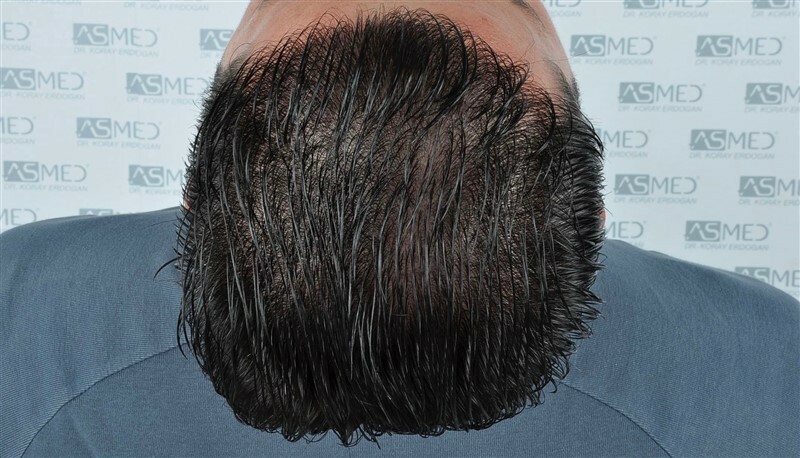 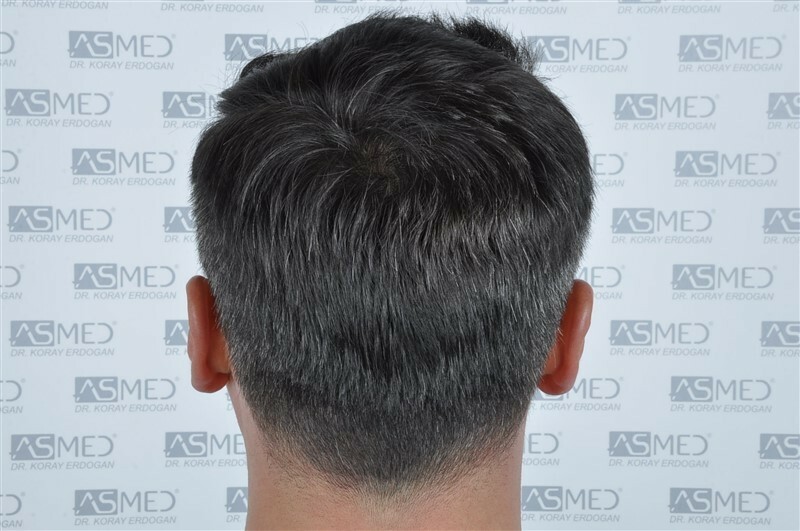 OPERATION DETAILS:  2402 grafts FUE extracted by manual punch, diameters 0.7 and 0.8 mm. 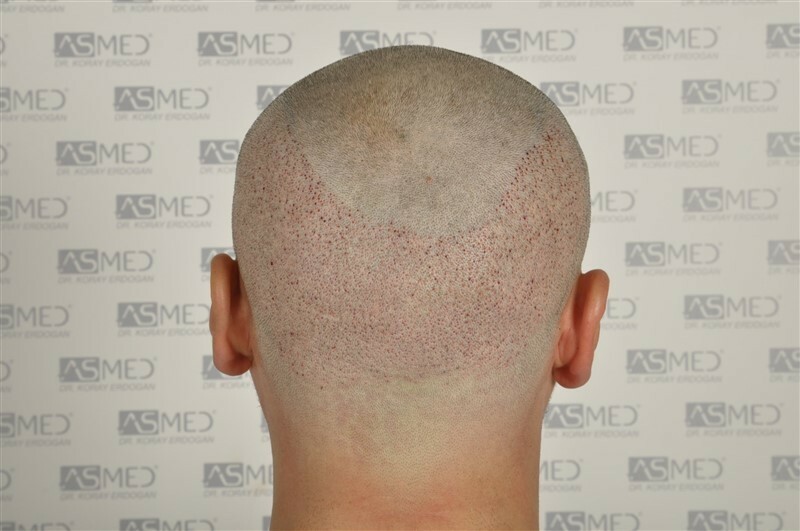 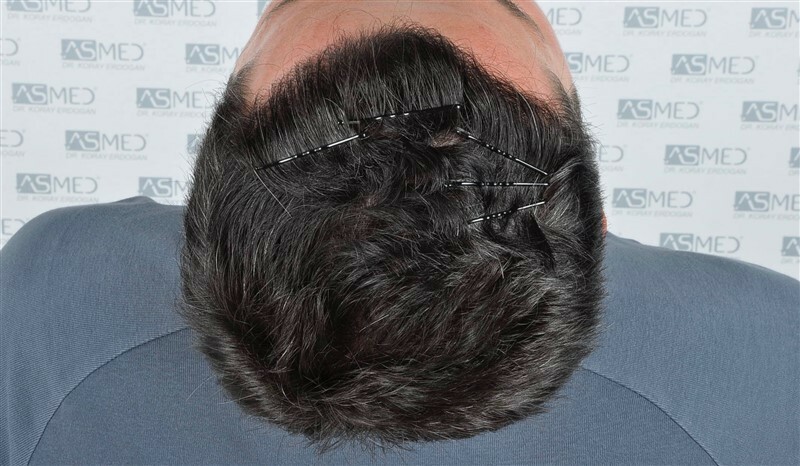 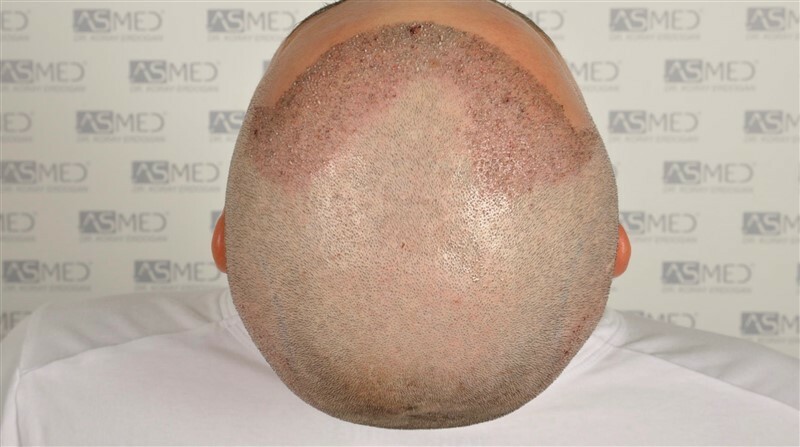 GRAFTS DISTRIBUTION: 2402 grafts were used to restore the patient’s FRONTAL and MIDLINE areas. 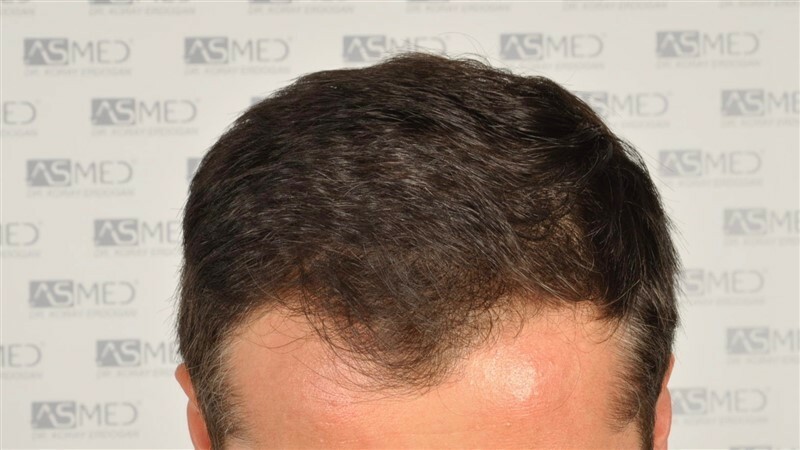 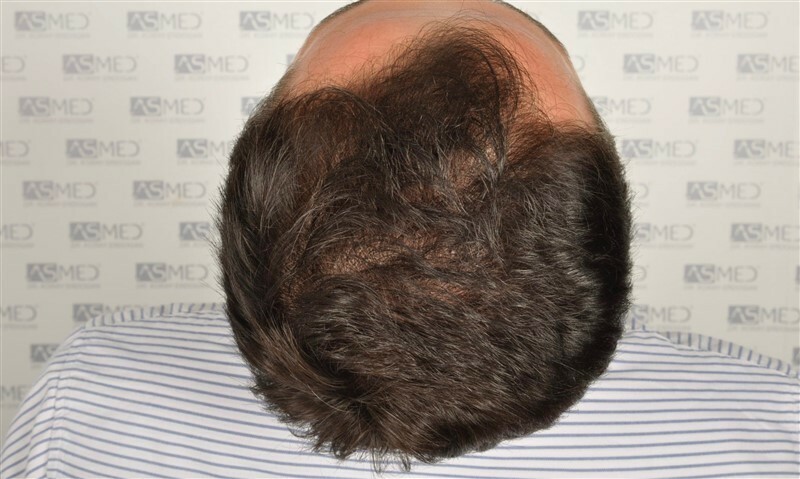 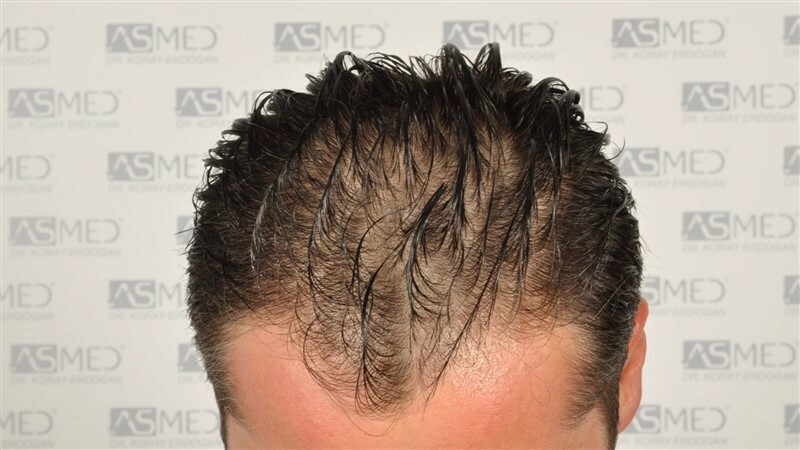 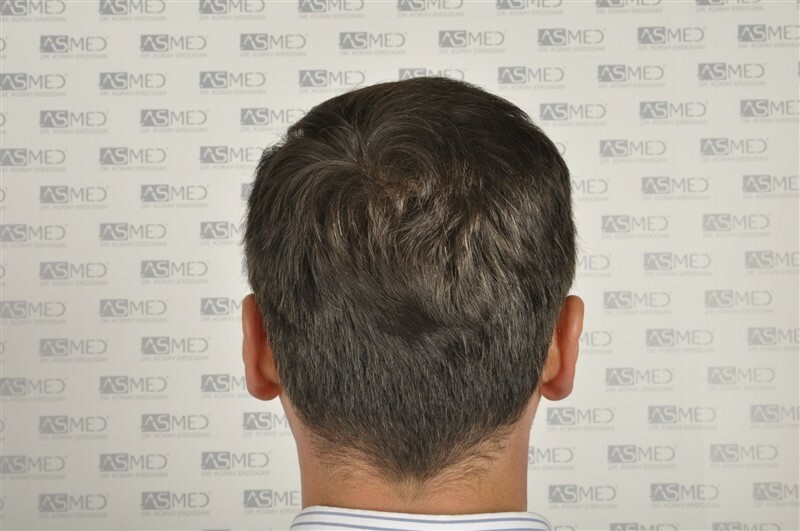 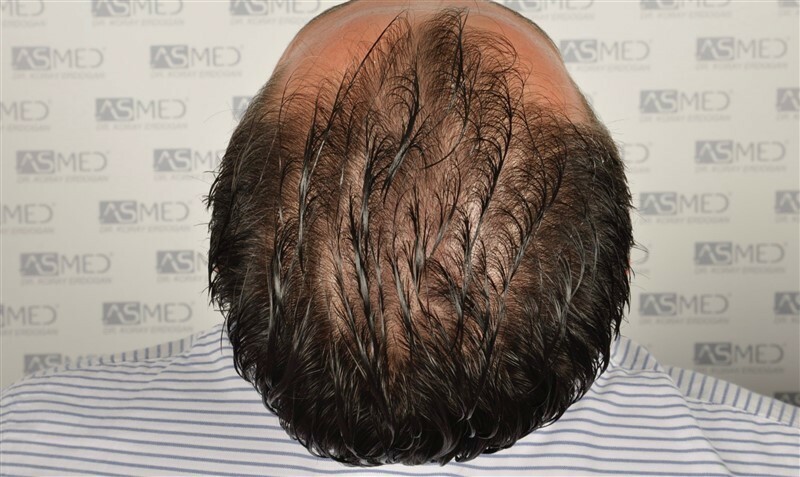 FINASTERIDE: The patient is taking the medicine since the operation. 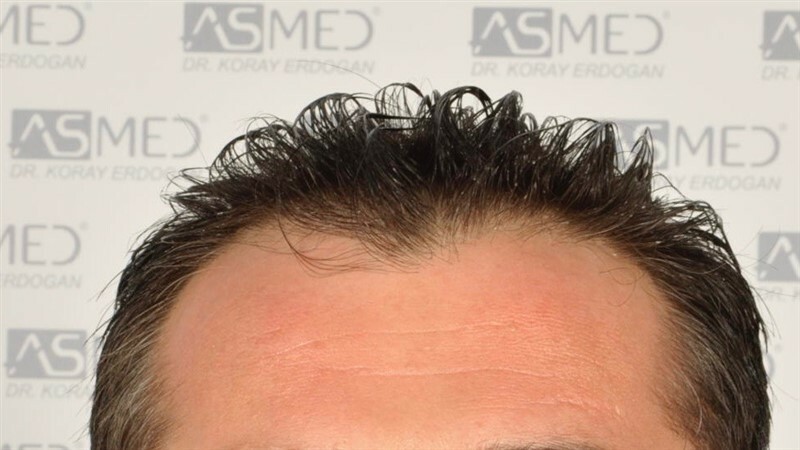 nice result! 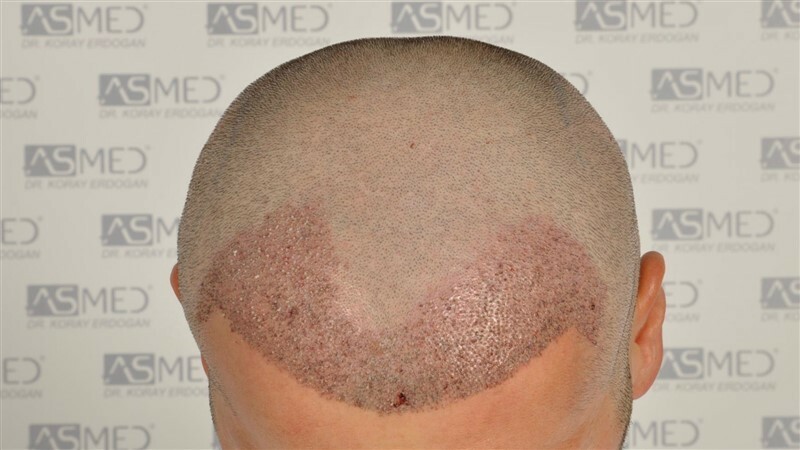 Great donor characteristics always help a good technique. 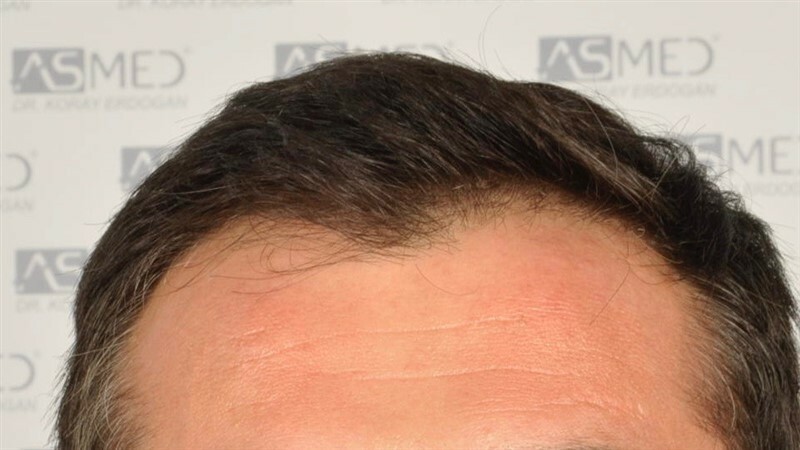 This is a spectacular result. 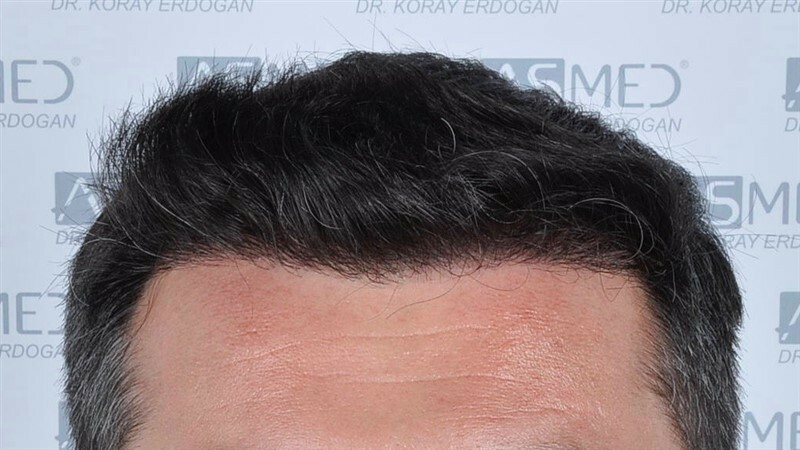 One of the best I have seen.